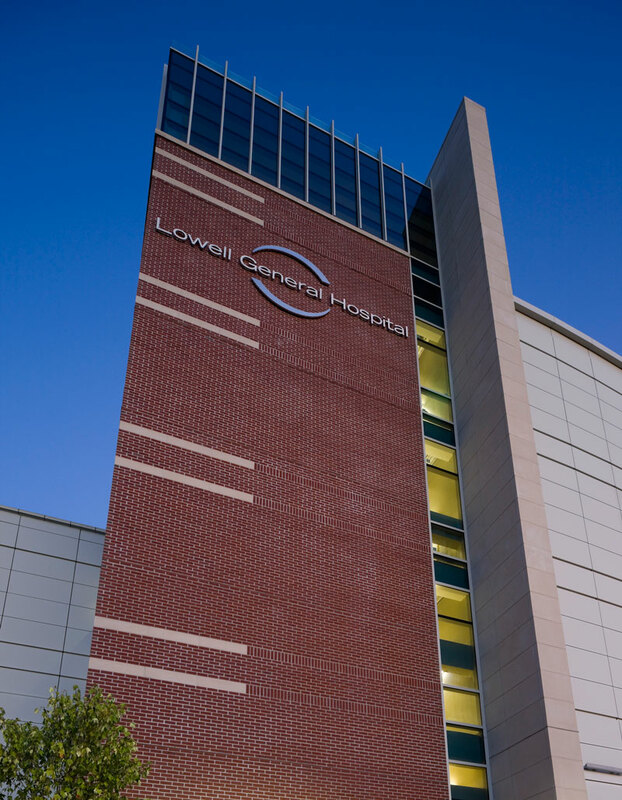 Founded in 1891, Lowell General Hospital provides Level III tertiary care to the Merrimack Valley communities. 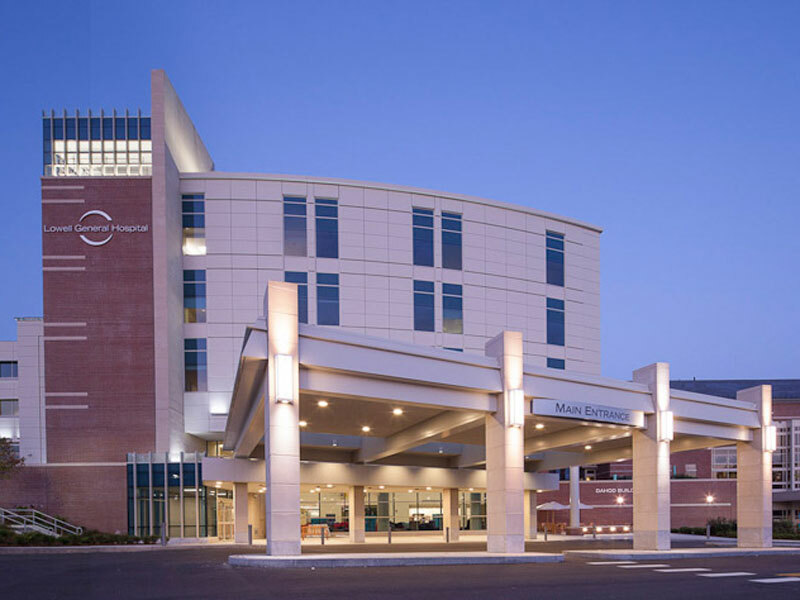 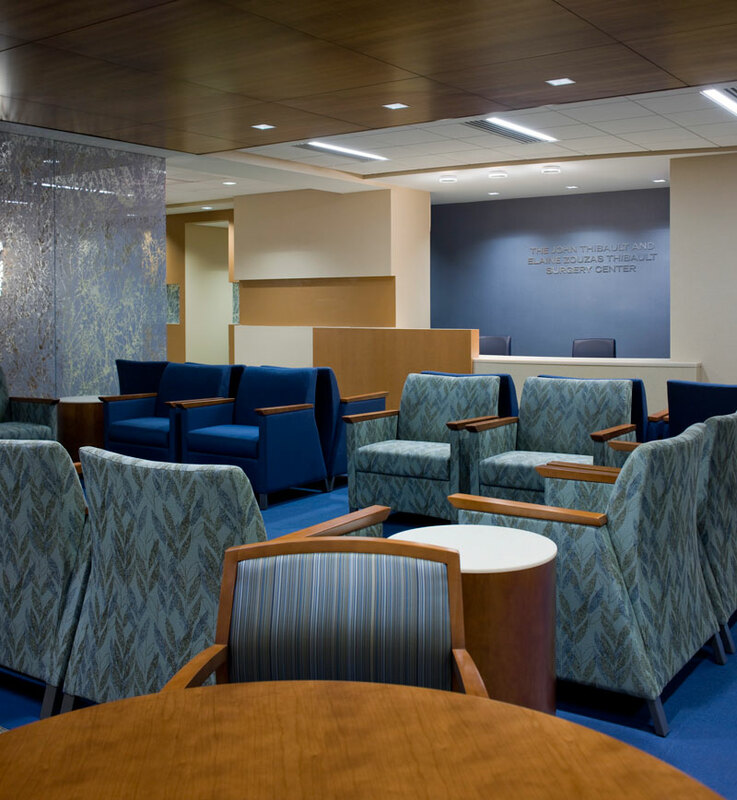 With over 400 licensed beds, this facility is one of the nine hospitals in Massachusetts to receive Magnet Recognition as the ultimate credential for high quality nursing excellence. 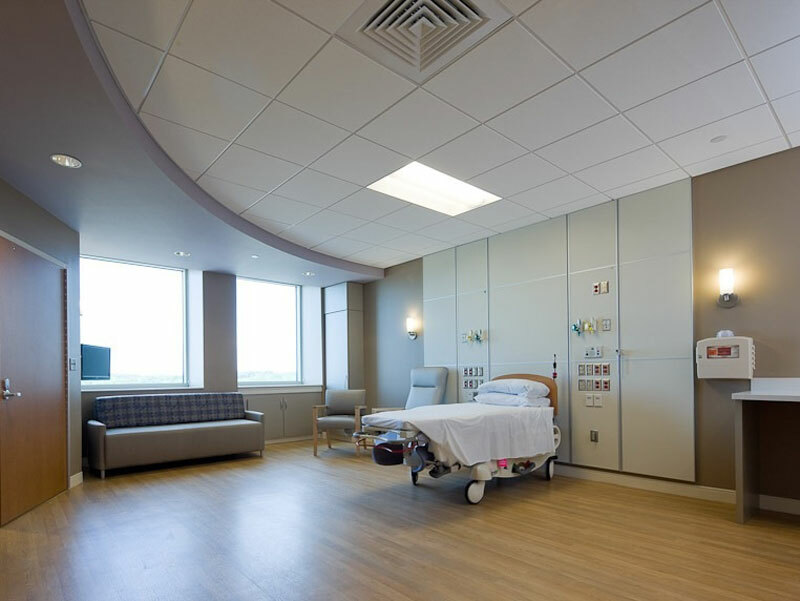 The new six-story inpatient tower includes the addition of 125 beds, three operating rooms and new emergency department expansion. 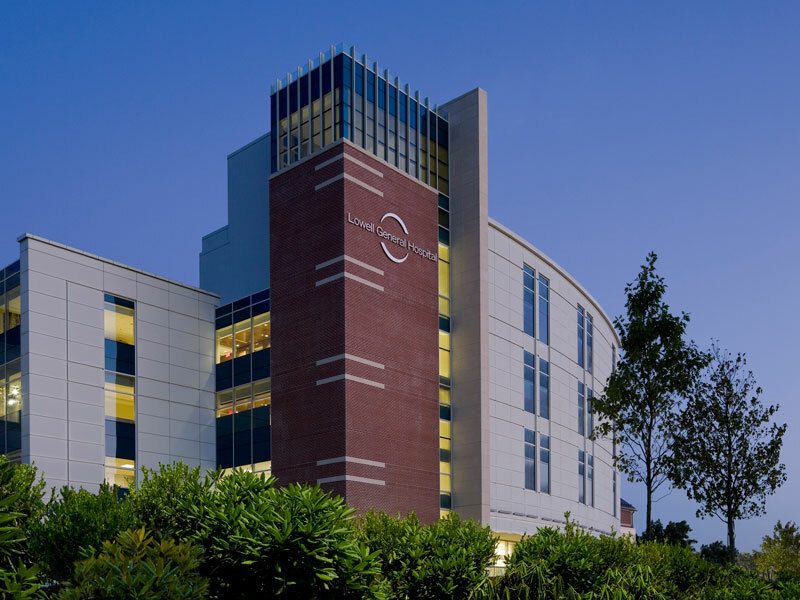 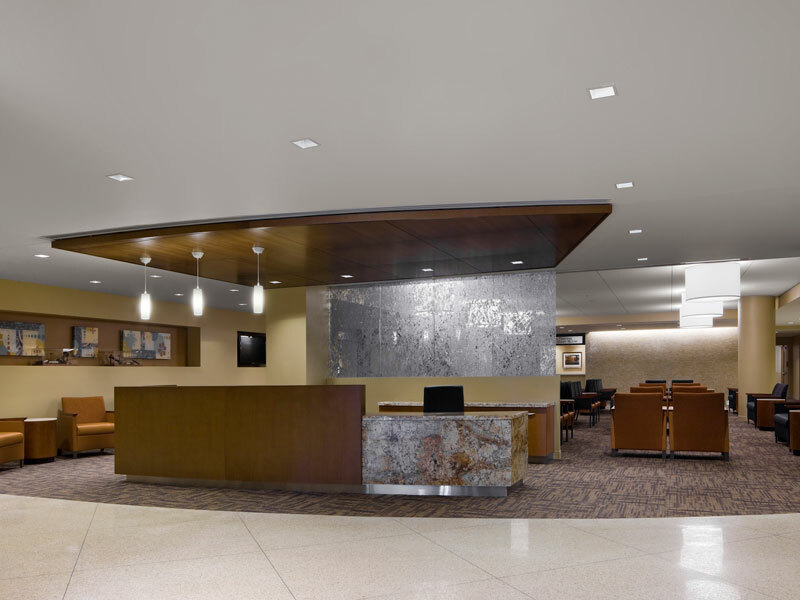 In order to support the added loads of the new building, centralized infrastructure system enhancements were required, including new central chillers, medium voltage switchgear and emergency generation.